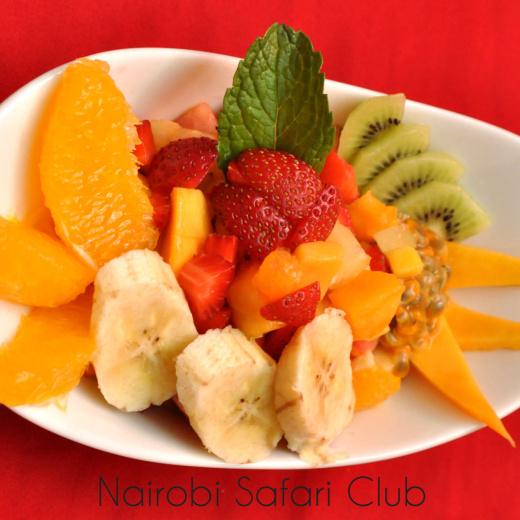 The Nairobi Safari Club is Kenya’s only All Suite Hotel, located within the remarkable city of Nairobi, close to the Central Business District. 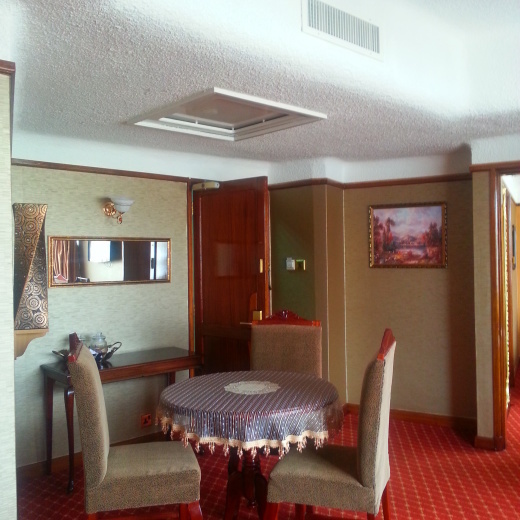 Located only 25 minutes away from the Jomo Kenyatta International Airport, the hotel offers 146 tastefully furnished suites spread over 16 floors. We offer luxury accommodation to Business Travelers, Conference Delegates, Safari Adventurers, and those looking to experience Nairobi, the Green City in the Sun. Our central location ensures that our guests are able to easily access Nairobi’s corporate hub for business meetings and visit popular tourist attractions in and around the city. 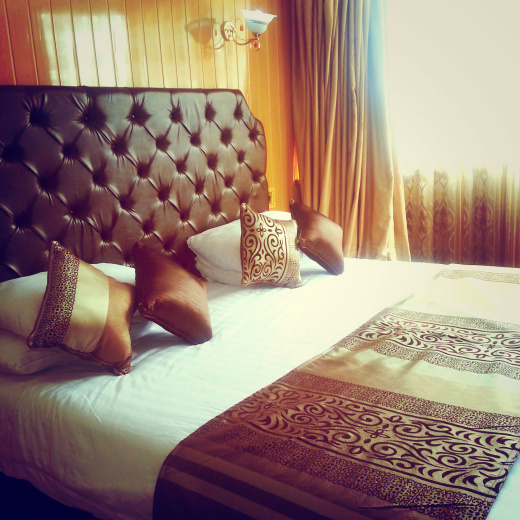 Our Suites feature African themed colors creating an ambiance of luxury and comfort rolled into one. Guests can choose from one of our four themed suites to fit their needs. The hotel’s unique design, based on the Kenyan staple of Maize, has seen it receive the Gold Award by the Architectural Association of Kenya, for excellence in architecture.